Mustapha is such a beautiful and kind hearted person. From the first time I contacted him months before the trip, he was incredibly responsive and warm. I went to Marrakech with a group of 12 women and Mustapha not only kept us completely entertained with some of the most incredible shopping and cultural destinations, but also with his jokes! We told him we wanted to have fun in Marrakech and he never let us down! We spent our final day in Marrakech without Mustapha as he had been booked by another group, but even though he wasn’t with us, he was still looking out for us. He texted to let us know that the time was changing in Marrakech that night, so to be extra aware as to not miss our flights. We would have had no idea if it wasn’t for Mustapha! 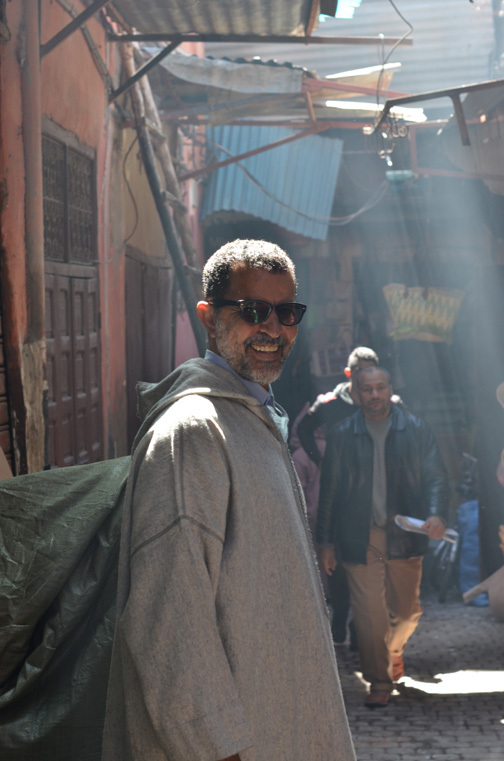 Our time in Marrakech was made so much better thanks to you Mustapha. I can’t wait to come back and see you again some day!